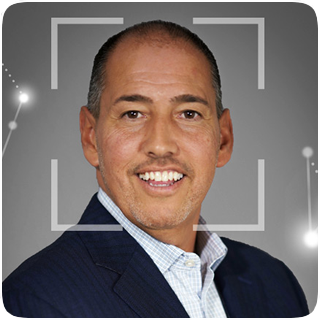 Joseph Iovinelli (Joe) has over 25 years in the IT services industry. He, along with his brother Tony, co-founded SmartSource in 1996. Joe was instrumental in expanding SmartSource into an international company that employs thousands of IT professionals. Joe has always had a focus on excellence and is the driving force in developing key metrics within the organization and refining SmartSource’s delivery model. Joe received his Bachelor’s degree from Illinois State University.